Holidays are when people want to look their best, but it’s also when their skin is stressed the most. Late nights, long celebrations, make-up and travel can dull the skin’s brightness and slow its natural recovery. PLUS! 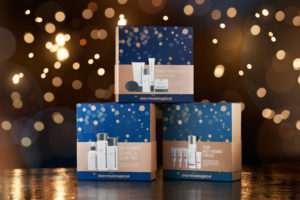 Purchase 2 products, 1 being a moisturiser* and receive a FREE limited edition smooth skin favorites. 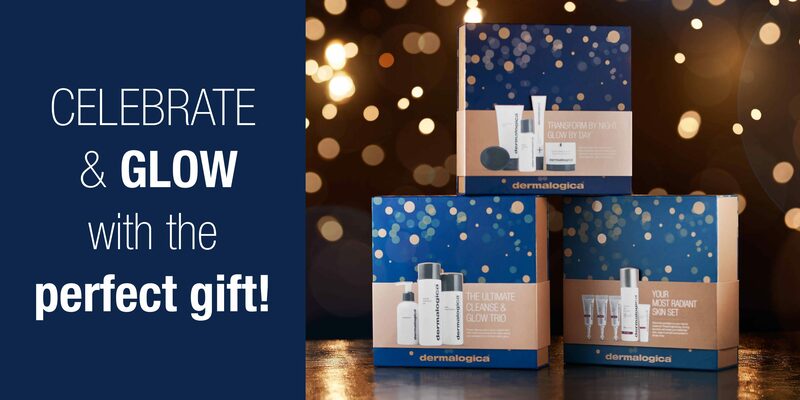 Gift set includes: special cleansing gel 50ml, daily microfoliant 13g and NEW! skin smoothing cream 15ml. Be the first to try NEW! skin smoothing cream. Launches in South Africa in March 2019. Moisturiser selection is limited to skin smoothing 100ml, active moist 100ml, intensive moisture balance 100ml, dynamic skin recovery SPF50 50ml, super rich repair 50ml, power rich retail-pack, pure light SPF50 50ml, pure night 50ml, super sensitive shield SPF30 50ml, oil free matte SPF30 50ml, calm water gel 50ml and sound sleep cocoon 50ml. Offer valid while stocks last. Excludes clear start™ and travel sizes. Click HERE to locate your nearest stocking Sorbet store.